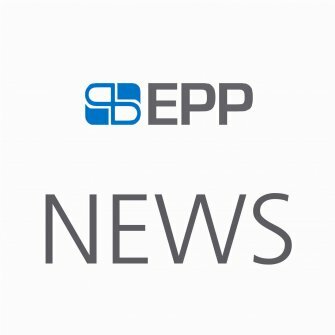 EPP invites you to a presentation of the annual results for the year ended 31 December 2017. We are pleased to announce that Wawrzyniec Smoczyński, the founder of Polityka Insight, Poland’s leading business intelligence firm will be a speaker at EPP’s annual results presentation in Johannesburg and via the webcast. 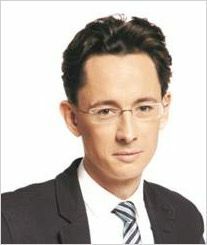 He will be providing insight on the current situation in Poland, both political and economic. Wawrzyniec is a seasoned political analyst and provides strategic awareness on Poland to decision-makers in business, politics and diplomacy. He is a former award-winning journalist and has been serving as a member of the European Council on Foreign Relations (ECFR) since 2017. Ask to be joined into the EPP call.